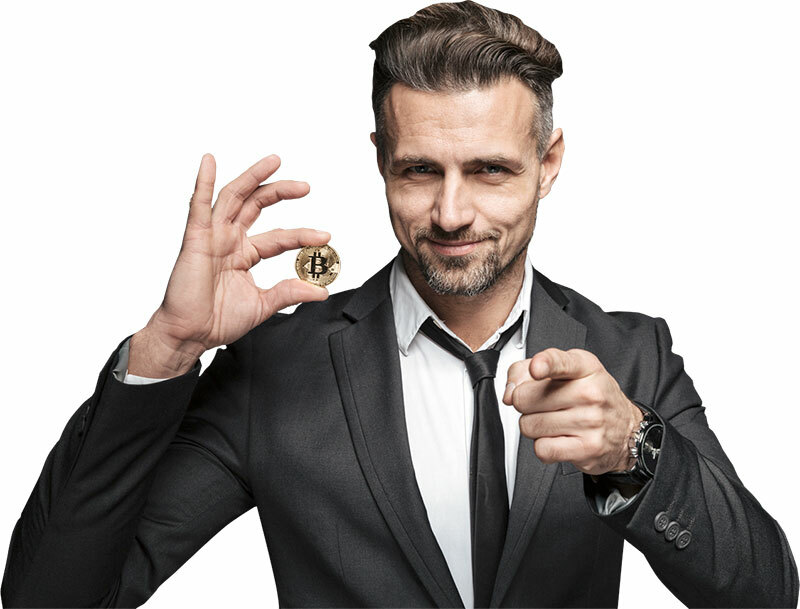 Crypto currency is the new kid on the block when it comes to financial products. Bitcoin and other virtual currencies are attractive investments because of their high potential for substantial return on investment, almost complete anonymity, and ease of trade, with far fewer transaction fees. However, the world of crypto currency is not without its hazards and should be treated with caution and respect. 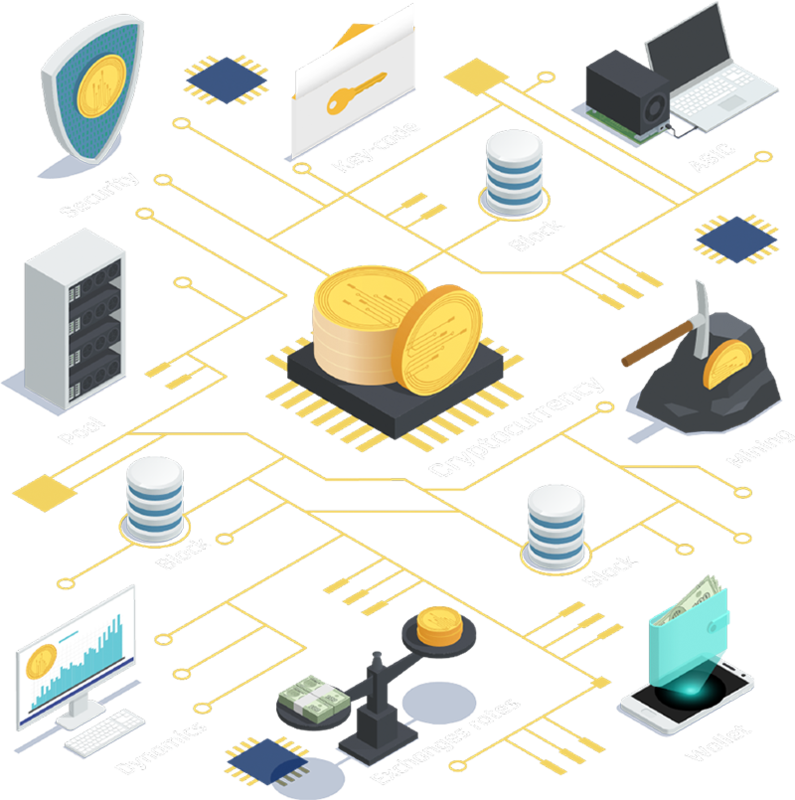 Crypto currencies work by generating new units through complex and expensive computer systems. This process, known as ‘mining’, is extremely energy-intensive, meaning that there is an inherent cost to the task. Crypto currencies are transferred by using private and public ‘keys’, which are stored in personal ‘wallets’. These private keys are what keep transactions secure and anonymous, as they are extremely difficult to trace. There are thousands of cryptocurrencies, although they all broadly use the same technologies and are underpinned by the same principles. The more popular and established currencies are more expensive to mine, as the programs have to work longer to earn value. Some merchants prefer to receive payment in cryptocurrency, as it’s more secure for them, and the customer doesn’t have such easy access to chargeback, in comparison to services such as PayPal or Strip. International money transfer is much faster and cheaper with digital currency. 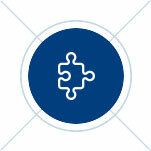 Retirement investors can leverage a single platform to consolidate, manage and balance all their assets. Our firm is completely independent, so our loyalty belongs exclusively to our clients, not to a distant parent company. This independence enables us to establish working relationships with a large number of industry-leading financial firms and insurance providers to create customized plans to suit our clients’ specific needs.We are dedicated to providing complete training and support to successful individuals committed to developing a rewarding career in the financial services industry.